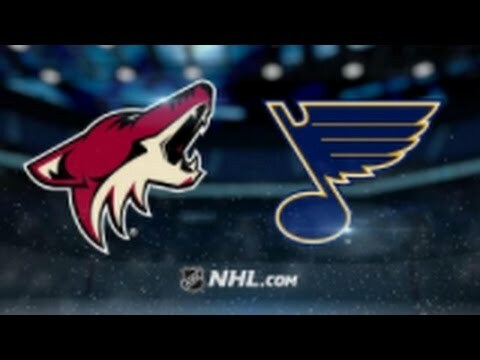 The countdown has now begun until Saturday 1st December 2018 as Arizona Coyotes vs. St. Louis Blues will be coming live for an exciting night at Gila River Arena! Tickets are available as of now. Have you got your tickets? !